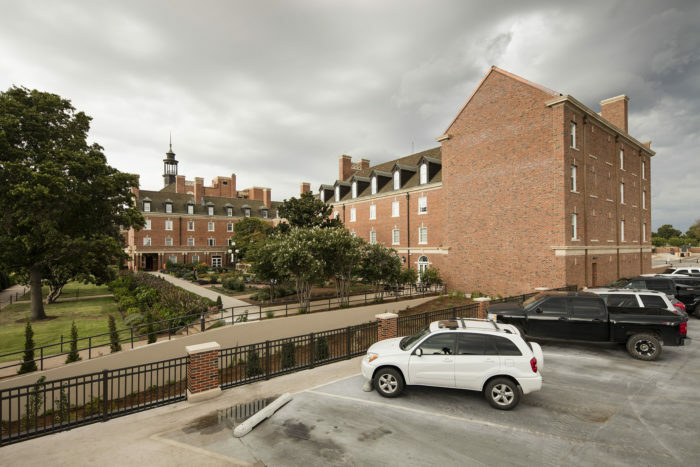 Once nicknamed the “Waldorf of the West,” the Atherton Hotel at Oklahoma State University was the first purpose-built hotel housed in a university’s student union. Located in the heart of campus, the Atherton at OSU was recognized in 2004 by the Historic Hotels of America program of the National Trust for Historic Preservation. 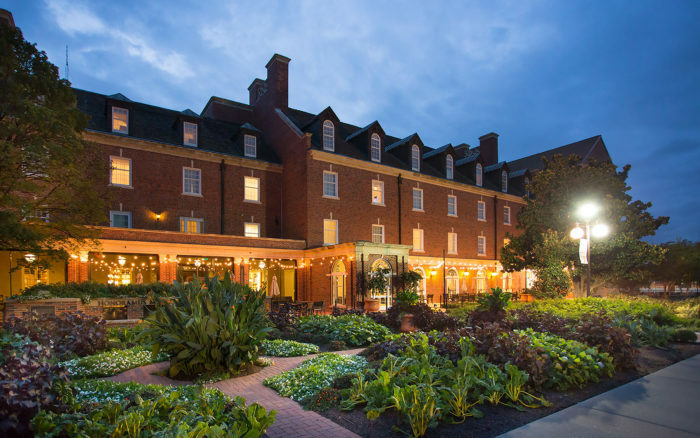 In addition to providing high-quality, full-service accommodations to alumni and guests of the University, the Atherton at OSU doubles as an experimental classroom and training facility for the University’s School of Hotel and Restaurant Administration, which ranks eighth among the top 100 hospitality and tourism programs worldwide. 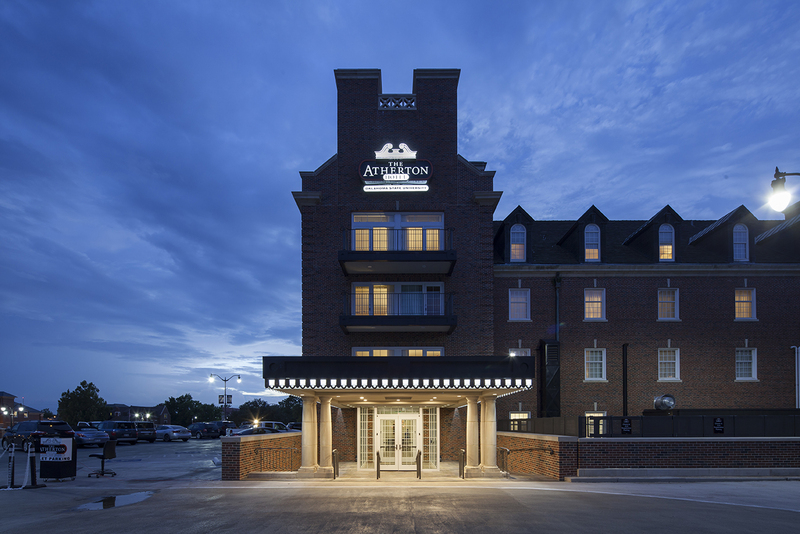 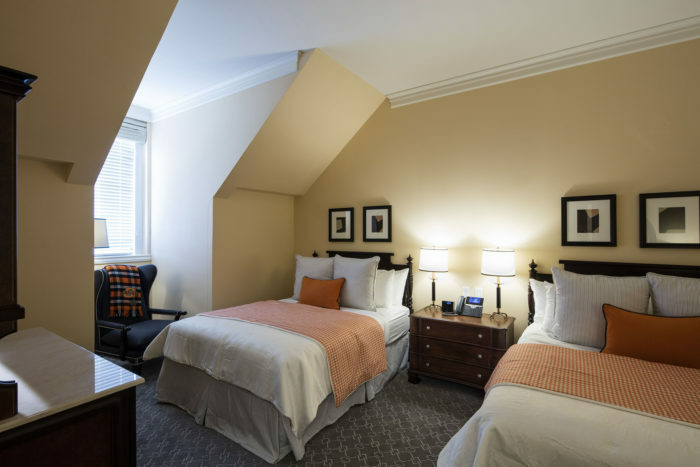 In 2014, the Atherton at OSU underwent a full renovation to modernize the hotel and provide easier access to its patrons. A complete demolition of the hotel’s interior allowed increasing the sizes of the guest rooms, taking it from 81 rooms to 69, and underscored the intention of operating as a boutique hotel. A new tower was added to the south end to house a relocated entrance with drive-up access, new elevators and additional stairs. 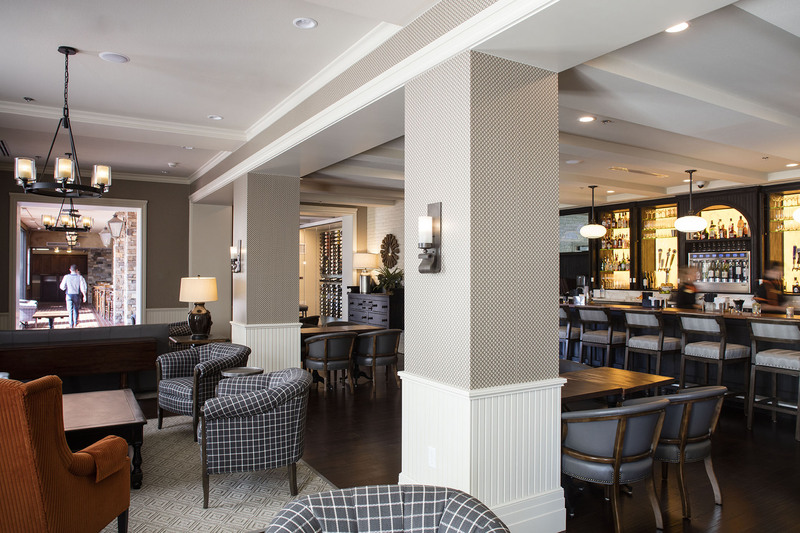 Additional bar space and exterior spaces allow guests to dine and drink while overlooking OSU’s Formal Gardens, Theta Pond and the Price Family Garden, a cutting garden for flowers, edible foods and herbs used by the hotel’s Ranchers Club Restaurant.